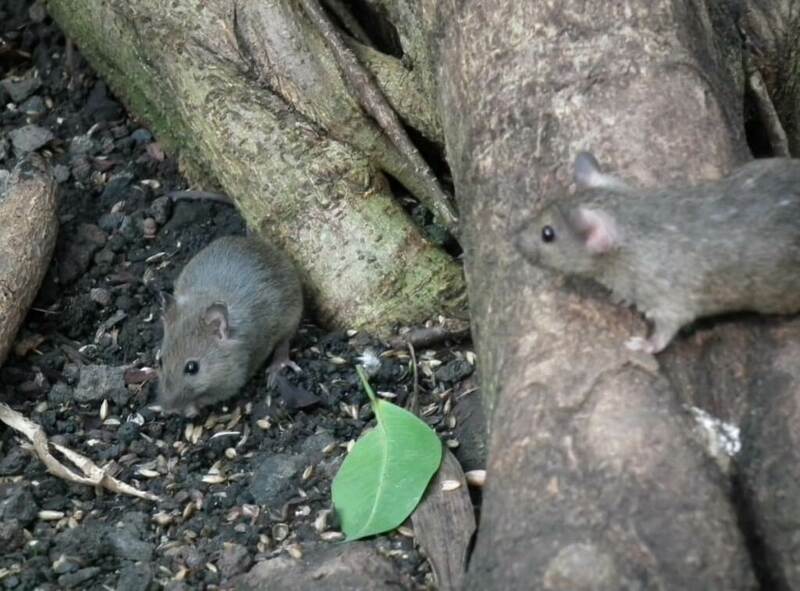 If you have a need for mice pest control in the Bristol area, we can help you identify the mouse problem or control your workplace mice situation. It is not as uncommon as you might think to hear that a Bristol workplace has a mice infestation problem. During the winter months mice and rats will start to move their way in towards the warmth of Bristol commercial buildings. The first thing to do is identify that the building has a mice infestation as opposed to squirrel or rat vermin. Mice breed very fast and can get through holes the size of a pencil, making them very able to get behind your walls and floor boards to breed. Mice will then look to infiltrate any workplace food supplies, often leaving droppings and a stale odour. Look for shredded cardboard and paper as other signs of mice nesting in your home. Mice can also introduce mites and fleas throughout your home. What can we do to prevent or control your mice pest problem around your commercial building? Electronic devices are not very effective against mice intruders. Despite disliking the high pitched noise these devices deliver, the mice become accustomed to the looping sound. Our specialist will identify your mouse problem and begin setting up a mouse control and removal plan that will probably require a handful of repeat visits from our specialist.